Travel to Martinez Lake boat rentals and watercraft service company. 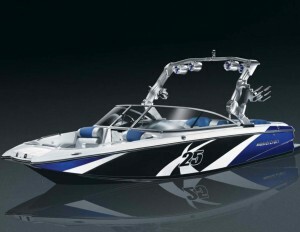 We offer all the quality wakeboard boat rentals from MasterCraft. Martinez Lake is located in the southwestern corner of the state of Arizona, about 60 miles north of Yuma, Arizona on the Lower Colorado River. Services include boat rentals, jet skis, waverunner, seadoo, tours, waverunners, and water sport lessons. Martinez is about 300 to 500 acres and is known for the many species of wildlife that populate the lake year-round, this area is a relaxing retreat perfect for a weekend vacation, hiking, boating, and camping. The water is abundant with fish ranging from bass to catfish to tilapia, making Martinez Lake a fisherman’s retreat. For those less experienced at outdoor adventure, there are also guides who specialize in wakeboarding, water skiing, tubing, and wake surfing. Several models of ski boats are available for rent, this is the perfect place to enjoy a day on the lake.